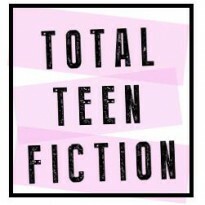 Timeline - The YA Book Blog! Just as funny, geeky and heart-warming as book 1! Review to come.